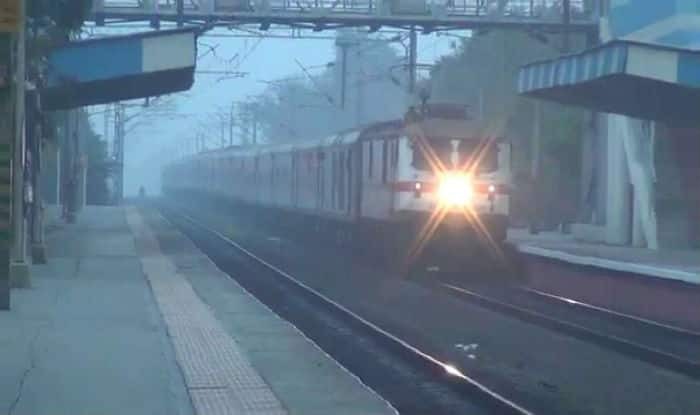 Earlier in November, the Indian Railways announced revised flexi-fares for Rajdhani, Duronto and Shatabdi trains, to come into effect from March 15, 2019. Notably, advance bookings have already begun. New Delhi: The Indian Railways have decided to grant 40 per cent concession to Transgender (T) Senior Citizens of age 60 years and above in their passenger fare, Chief Public Relations Officer Sunil Udasi of Central Railways told news agency ANI. Furthermore, this move will come effect from January 1, 2019.